The gap between male and female graduate pay has continued to widen, with men earning 15% more than women five years after completing their degrees. 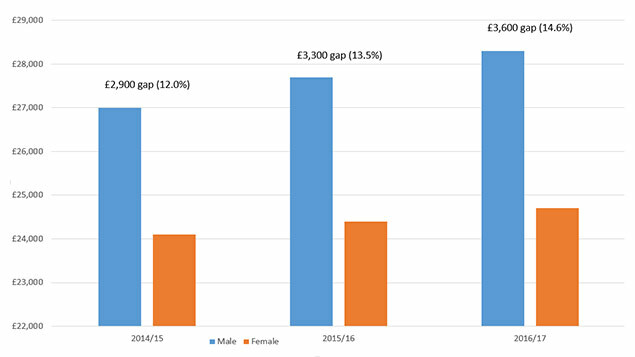 Government data for the employment and earnings outcomes for graduates, published a week before the deadline for this year’s gender pay gap reporting round, suggests that the graduate gender pay gap has widened for three consecutive years. In the 2014/15 tax year male earnings were 12% higher, in 2015/16 they were 14% higher, and in 2016/17 they were 15% higher. The difference in average earnings between the 2014/15 and 2016/17 tax years was more than double for male graduates (£1,300) than the difference for female graduates (£600). Median earnings for men five years after completing their undergraduate degree was £28,300, compared with £24,700 for women. After 10 years, average male earnings were £35,300, compared with £26,900 for female graduates – a 31% difference. 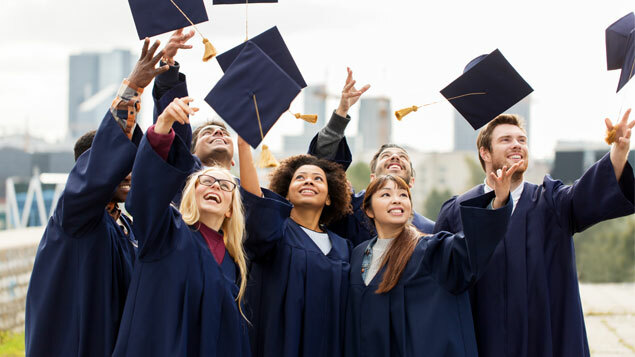 However, women were more likely to be in employment or continue studying five years after finishing their undergraduate degree than men (86% compared with 83.9%). The report suggests that the gap is partly caused by women being more likely than men to take a part-time role or stay in higher education for longer. Tara O’Sullivan, CMO at Skillsoft, said that women needed to get better at negotiating their salaries, “Often, when men are offered a job there will be a back and forth on pay, holiday and other benefits. Women tend to simply accept offers, because of absurd notions about being too pushy and outspoken. “Employers will value a demonstration of your negotiation skills; in many job roles – from sales to marketing and engineering –negotiation is very important,” she added. 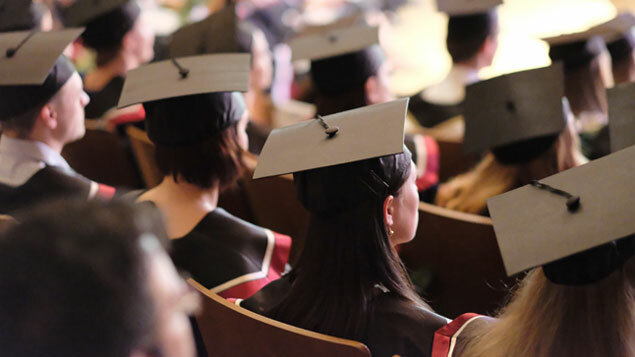 Universities minister Chris Skidmore said that it is vital that higher education “carries on delivering for students, the taxpayer and the economy”. Maybe a gender analysis of degree courses, and the likely earning potential in future careers based on those degrees, would help. If money is your thing, there isn’t much point in doing a degree where future earning potentilal is limited due to lack of demand for your skills. 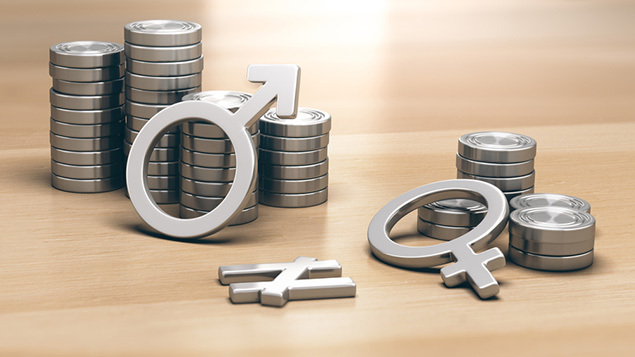 The gender pay gap may be narrowing, but why?